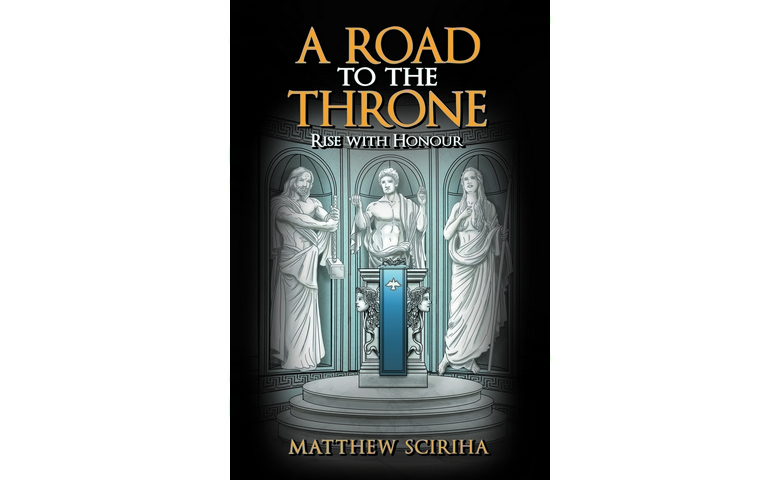 How was the idea of “A road to the Throne” brought to life? When and where did it all start? 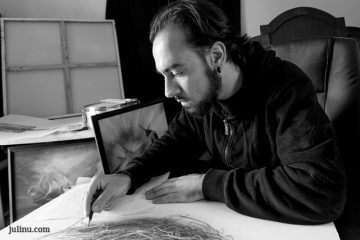 I had the idea for the book when I was only fourteen years old, I got the idea out of frustration from another book’s ending. I remember I had read a book and that was really captivating and had really sparked my imagination only for it to end in a very abrupt and almost hasty way. The way the ending had been written caused me to think that the book certainly had a sequel and was extremely disappointed that the author hadn’t written one. Out of the frustration I had what at first was the crazy idea to write one myself. I in fact had started the first six chapters around that age. After a few days the frustration had worn off and so had the so called motivation. Then in 2015 I remembered that I had started the little project and was very fortunate to have found what I had started and after some heavy editing of material that was over ten years old, I picked it up again. The more I wrote, the more it felt like the story was almost writing itself. Mythology and history plays a large part of course, but politics and chess had a huge influence. The concepts of the latter mentioned offer such endless possibilities for storytelling that it was harder to limit my inspiration and writing than it was to get inspired. Stories and movies help but more often than not its people in general that can spark something. The way people speak & their personalities give me ideas because I question, if this person was in my book faced with this situation, what would they do? Can you tell us a little bit more about the story synopsis? The story itself revolves around a teenager who is on the verge of manhood, and he chooses to reclaim his father’s usurped throne. After living in exile for as long as he can remember he is faced with a challenge that many people find difficult in reality, the challenge of fitting in society. He also must face the terrifying challenge of having to lead. Many people grow into a leadership role as a result of their slow climb to the top by watching and learning from people who led them but the protagonist here is thrown into the role without having the benefit of that learning. In reality he leads by putting on a charade that he know what he is doing. This has a psychological toll on him and he very often questions his own decisions, especially since he has the constant shadow over him that the decisions he makes will directly impact the amount of people who live or die. The first book shows him settling into the role of leadership and staking his claim as well as making it known that he has come out of his exile. The story itself sets the stage for the books that are to come. Do you think the fantasy’s audience is as strong as it used to be? Definitely very strong. In the past, certain styles of stories were a niche market but after the large success of books such as the Harry potter series, the Lord of the rings trilogy and Game of thrones, (books or tv show) people are more open to the idea of fantasy genres. Are upcoming authors given enough support to pursue their passion in Malta? well established and respected as an author, you and your book are very often at the mercy of the publishing house. There aren’t many ways to support a writer while they are still writing their first works unless its financial support so that they can devoted themselves to their books on a full time basis and that is something that no publishing house will do, which to be fair makes perfect sense from a business perspective. What are your plans for the future? Will you be releasing a sequel? There are six planned sequels, the total books in the series is seven. If anyone wants to purchase a copy of the book, how can they do so?